Any information on this pendant? Thank you! 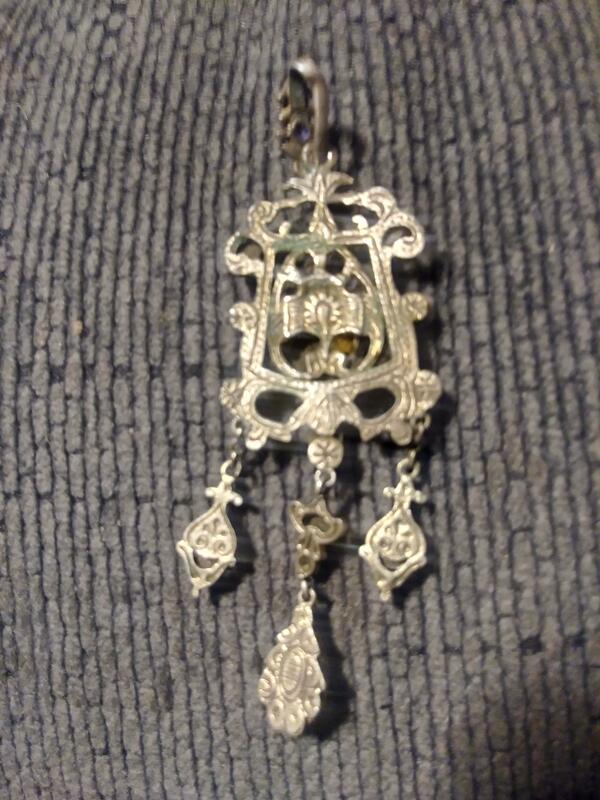 Re: Any information on this pendant? Thank you! From the photo it looks like St George slaying the Dragon. It looks like it is enameled Some of that can be valuable. 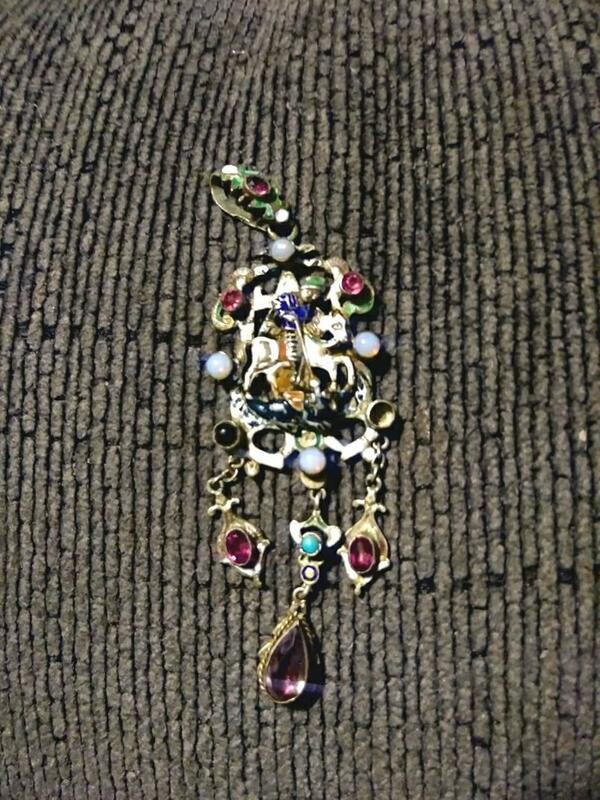 Google St George dragon enameled pendant and see if anything comes close to what you have and go from there.